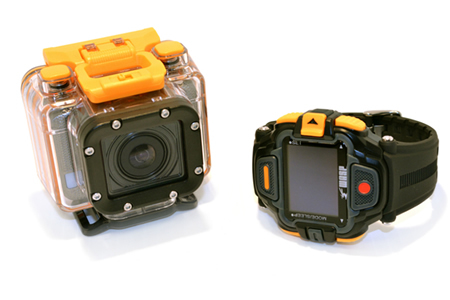 The new WASPcam Gideon Action-Sports Camera comes with plenty of upgraded features. The wait is over. 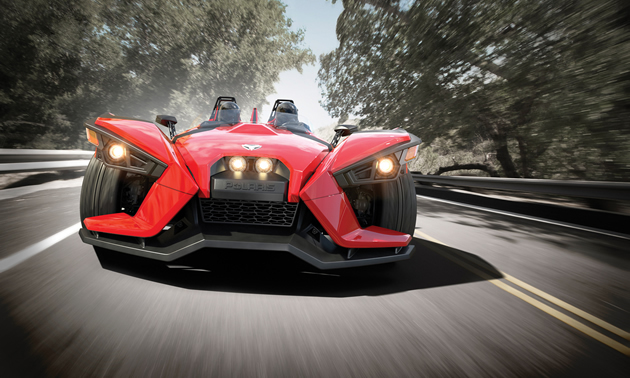 Polaris has finally pulled the covers off its newest creation, the Polaris Slingshot. Is it a car? No. A motorcycle? Sort of. It’s a bit of both. Book review: Who Is the Real Hog? 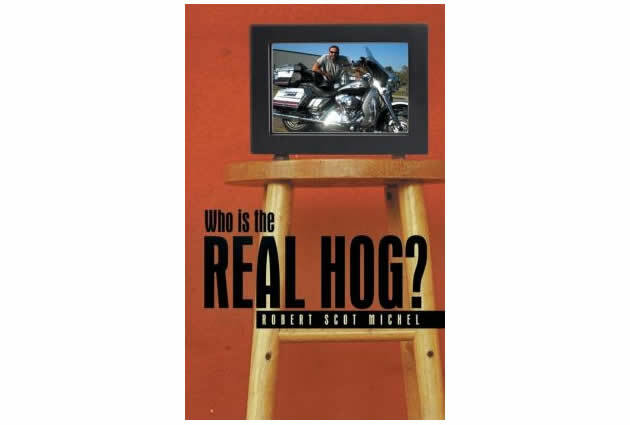 Robert Scot Michel’s book, Who Is the Real Hog?, takes readers on a rare, behind-the-scenes tour of Harley-Davidson. 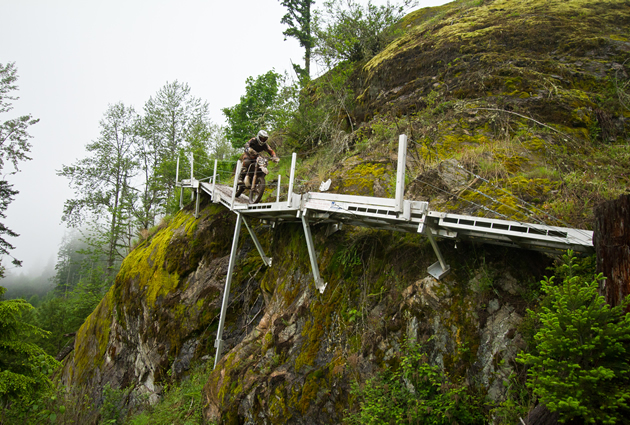 Chipmunk Creek and Nickelmine are popular off-road riding areas in British Columbia’s Fraser Valley. 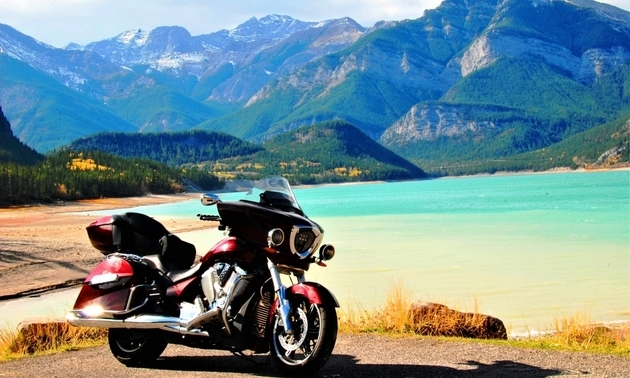 The Paint Lake ride near Revelstoke, B.C. More than 50 new Evinrude dealers added to its rapidly expanding BRP dealer network in recent months.